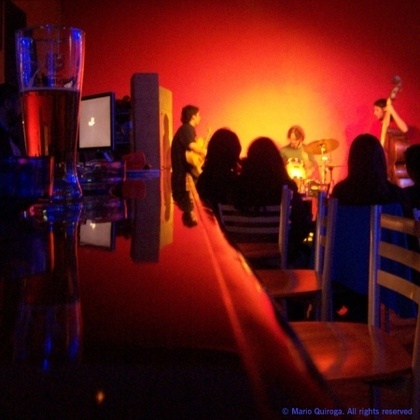 Santiago has a surprisingly good nightlife that is not far removed from that of the world’s great party capitals. As sophisticated trend-watchers, Santiaguinos don’t do stereotypical fiestas, so get ready for a bar and club culture with a distinctly cosmopolitan feel. The key to approaching nightlife in Santiago is etiquette. Locals may be easygoing and undemanding in many aspects of life, but when it comes to partying, they are dead serious. Dress is of utmost importance: leave those hiking boots and bandanas behind and get hold of your best drag – this is no occasion to parade your backpacking gear. Another vital consideration is timing: dinner before 9 pm or clubbing before midnight are alien concepts to fashionable Santiaguinos. Get those basics right, and you’re up for one heck of a night. Razzmatazz in the Chilean capital usually kicks off with food (See also Eating Out), particularly in the form of tablas, tapas or a vaguely defined picoteo, i.e. light dishes which locals punctuate with a drink. 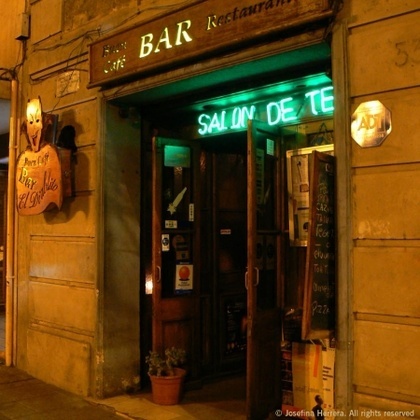 Cocktailing or the culture of tragos (as they’re referred to locally) reigns supreme in Santiago’s bar scene, although specialised wine bars – considering Chile’s ever expanding industry – are fast gaining popularity. Cerveza is typically confined to ‘Fuentes de Soda’ (boozers that are not exactly evocative of glamour) although a fad for designer beers of various exotic origins has caught up in the city’s most exclusive nightspots. In terms of clubs, the venues where you can show off your moves is vast. There are those places with repertoires akin to that of radio stations and thus supplying a mix of classic hit paraders, Chilean pop and the occasional Latin pop sensation. Indie nights, on the other hand, are abundant: here you’ll get to experience obscure 1980s music with crowds of Vampire-clad customers at reassuringly low prices. Electronica and rave nights tend to be of top-drawer quality, while a rising breed of Dj bars may well provide you with the best late-night chill out session this side of the planet.